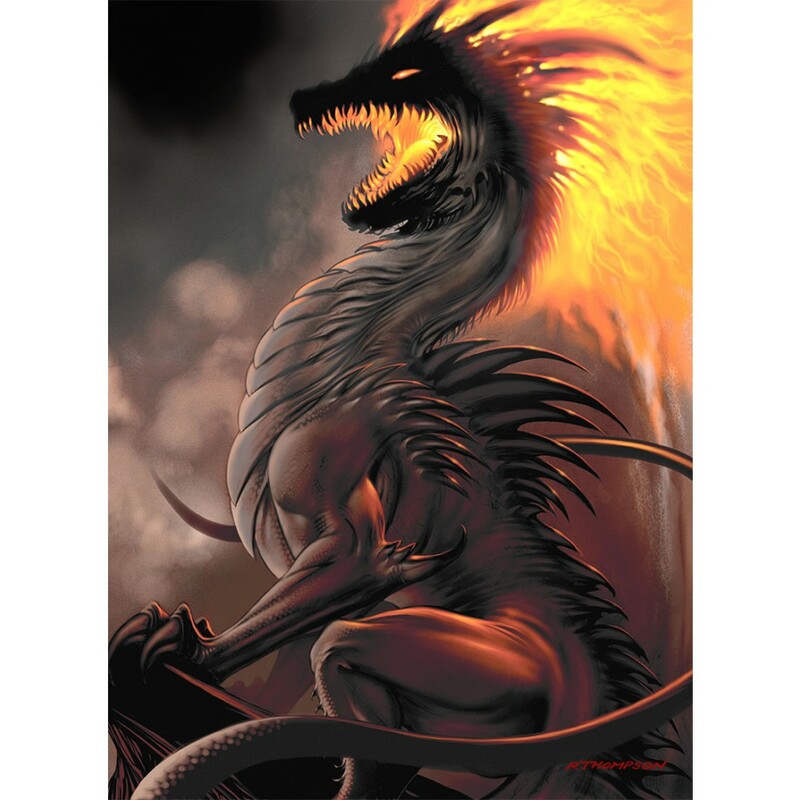 Belial is available in 16 X 20 matted or 22 X 28 matted. Your choice of mat color. Belial is a piece done for The Book of Angels published by Barnes & Noble. It is currently available on Amazon or Barnes & Noble websites.